[INTERNATIONAL GIVEAWAY] We now have over 600 reviews and counting on the HHWT website, and this wouldn’t have been possible without your continuous support for the ummah ❤️ ? To thank the HHWT community for your contributions, we are holding another exciting giveaway for one lucky winner! 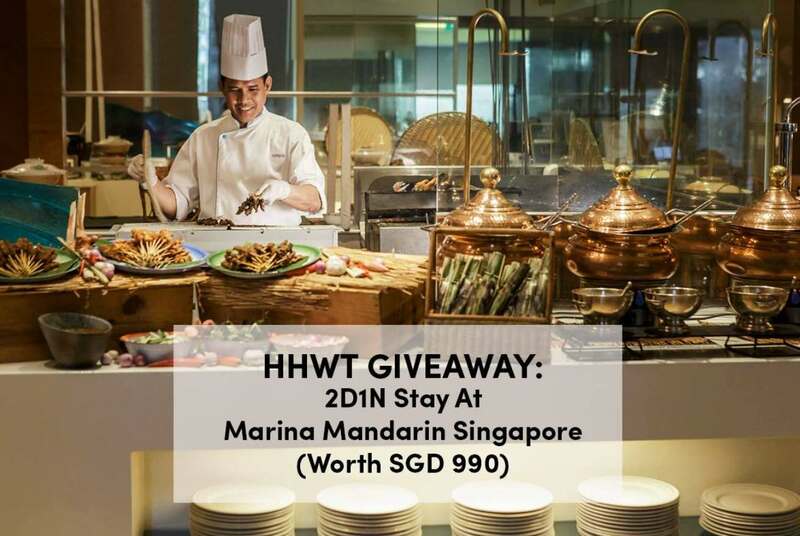 ☺️ The prize is a 2D1N stay at Marina Mandarin Singapore for 4, with dinner at AquaMarine (worth SGD 990)! The giveaway ends on 18 September 2017 2359H (GMT+8) and is open to all nationalities. *The winner will be drawn at random and will be announced at the end of September. Terms & conditions apply. Find out more at Have Halal, Will Travel.